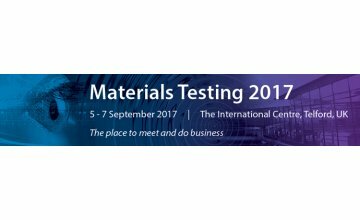 Johnson & Allen is once again attending the Materials Testing exhibition in Telford, UK. Materials Testing is free of charge for visitors making it an ideal place to meet Johnson & Allen’s sales team including our Technical Sales Manager, Tim Rotherham on Stand P51. Materials Testing is even bigger this year with 60 companies expected to be exhibiting over the three days. The event is organised by the British Institute of Non-Destructive Testing (BINDT) and will also include talks and seminars in the exhibition hall, covering a wide range of NDT techniques and technologies. The event which happens only once every two years is one of the leading international exhibitions for NDT so is not to be missed!